The Drawing Board staff have spent the better part of 2016 finishing up the development of Building Acceptance: A Resource about Coexistence, Cooperation and Early Multiculturalism in Medieval Spain. For more information, visit here. Education is a key component of the move towards building acceptance and understanding of diverse cultures among Alberta’s students. This vision can be achieved if educators and education developers remain committed to using resources produced for these purposes and remain committed to such an overall vision. 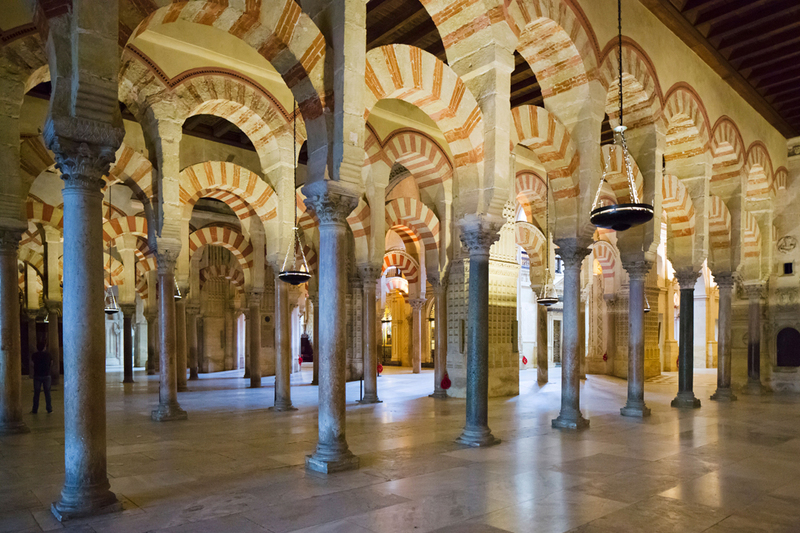 This resource is about more than the history of medieval Spain. It encourages students to think critically about history and how it is told, while considering how these analysis tools can be used to understand the world around them.